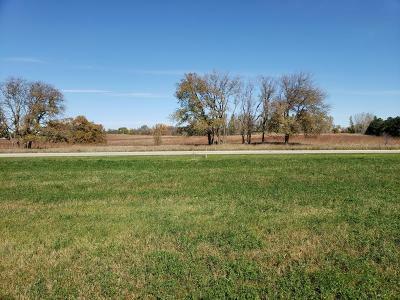 Lot 61 36th Street Spirit Lake, IA. | MLS# 18-1626 | Okoboji real estate guide, your source for complete listing information on Okoboji homes, Okoboji condos, investment property, lots and more! 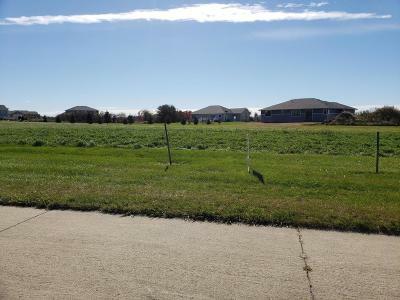 Nice building lot in one of Spirit Lake's best neighborhoods! Directions: Sunner Avenue To 36th Street, Next To Spine Trail. © 2019 Iowa Great Lakes Board of REALTORS. Based on information from the Iowa Great Lakes Board of REALTORS. Data last updated on 2019-04-23. Information is provided by LAKELAND REALTY OF IOWA for consumers personal, non-consumer use. Information deemed reliable but not guaranteed.